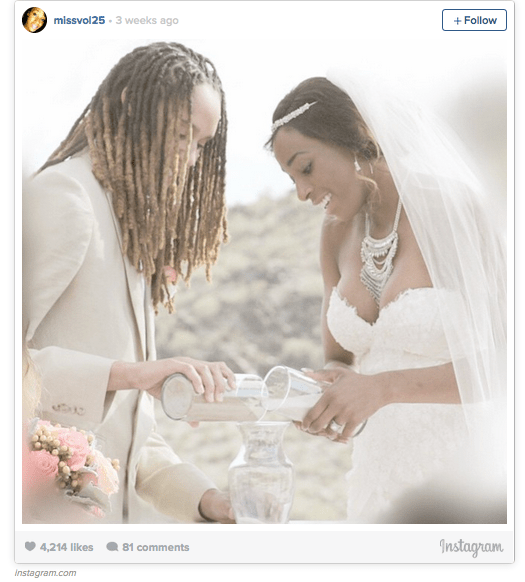 WNBA star Brittney Griner has filed to annul her marriage to fellow WNBA player Glory Johnson after just 28 days, the Maricopa County Superior Court confirmed to BuzzFeed News Friday. 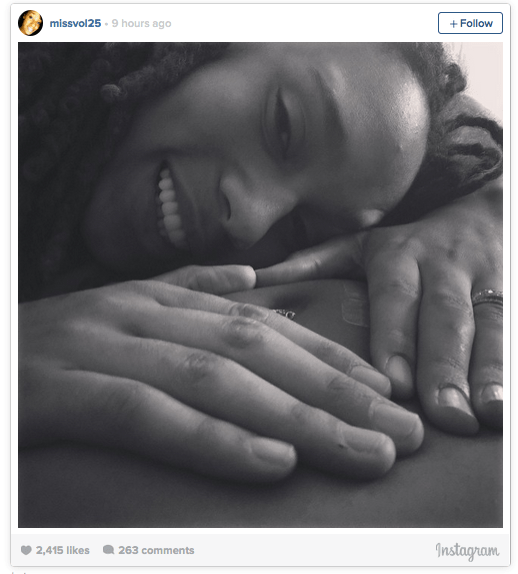 The couple announced the pregnancy in another Instagram photo on Thursday. Last Wednesday, Glory & I agreed to either legally separate, get divorced, or annul our marriage. I can confirm that today I filed for an annulment. In the week prior to the wedding, I attempted to postpone the wedding several times until I completed counseling, but I still went through with it. I now realize that was a mistake. Chief Deputy Clerk Chris Kelly told BuzzFeed News that there had been a request to seal the document, but it was denied. “[Griner] was pressured into marriage under duress by [Johnson’s] threatening statement,” the document continues. The couple was married on May 8, two weeks after they were both arrested on charges of assault and domestic violence. 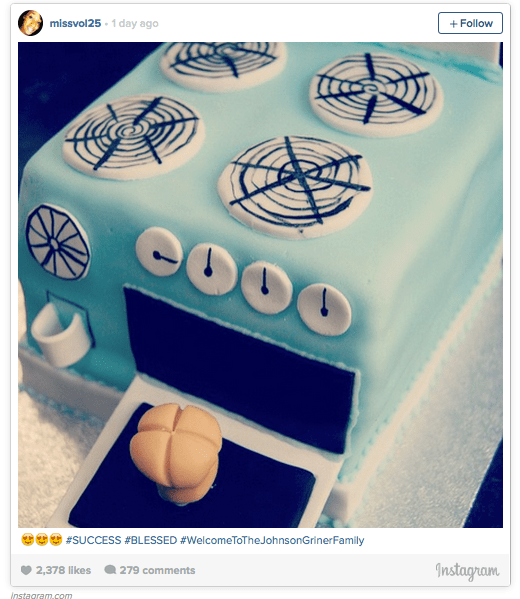 On May 15, one week after their wedding, the WNBA announced it had suspended Griner and Johnson for seven games each. The WNBA immediately initiated its own investigation into the incident. It was extremely important for us to review the events thoroughly and carefully. Over the course of three weeks, the league conducted interviews with both players and three witnesses present for much of the altercation, and reviewed the police report, medical records, photos and other materials in order to determine the facts. Based on the WNBA’s investigation, the following summary of facts is largely undisputed. Brittney and Glory were involved in a physical altercation with each other at their home. It began when Glory pushed Brittney in the shoulder and Brittney pushed Glory in the back of the neck. The confrontation escalated to include wrestling, punches, and the throwing and swinging of various objects. Brittney received a bite wound on her finger and scratches on her wrist, and Glory received a scratch above her lip and was diagnosed with a concussion. On April 28, Brittney pleaded guilty in Goodyear City Court to misdemeanor disorderly conduct and entered a diversion program. The assault charge was dismissed. Brittney is required to complete a 26-week domestic violence course, and if she successfully completes the course (and meets other standard conditions), the disorderly conduct charge will be dismissed. Glory’s case was transferred to county court and is still pending. If I’m being fought, […] I’m not just gonna sit back … there’s probably a better way to handle it. But at the time … you’re just thinking of protecting yourself and doing what you need to do to stand up for yourself. A CT scan corroborated that Johnson had experienced head trauma and suffered a concussion. The CT scan also found evidence of spinal trauma. Griner, according to the police report, suffered only minor scratches.